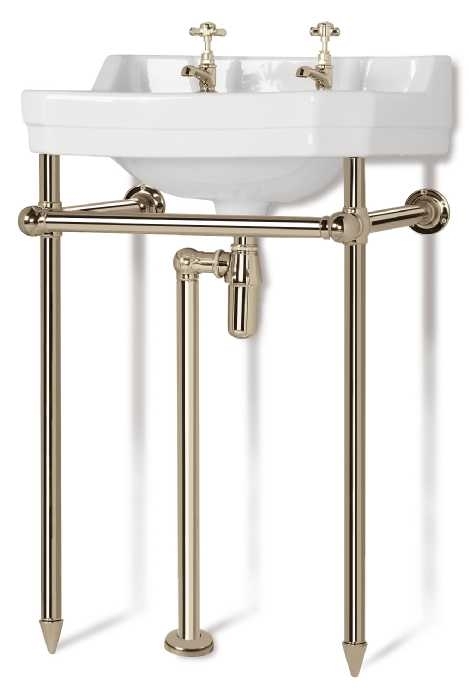 From the Cherished Radiators range we offer this stylish and bespoke hand made basin stand, it is made from the highest quality brass and is finished in chrome, nickel or gold to suit your individual taste and home. 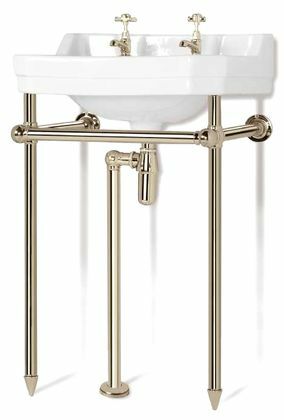 If you require a powder coat finish to compliment any bathroom let us know your colour and we will arrange for the item to match. Height800mm / 31"Width500mm / 20"